When you are moving home, there is plenty to look forward to such as starting a new chapter in a new home. However, you also have a lot to organize before you get to that part. 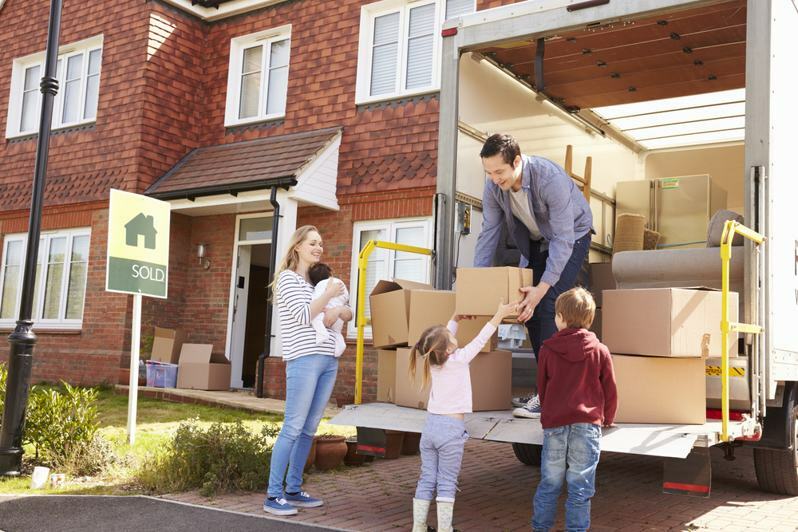 In fact, moving is amongst the most stressful life events according to statistics but making sure you are organized and that you plan ahead can help to ease the stress. When you are moving, you need to do everything from pack and clean through to find local storage units and book your removals. When it comes to the latter, it is vital that you do your research and find the right home removals company otherwise you could find yourself paying too much or even find that you have no protection or an unreliable company. What are the main factors to consider? There are a number of key factors that can help when it comes to finding the right home removals company. First off, you need to ensure that the company you use is reputable and reliable. When you are moving home, you cannot afford for the company not to bother showing up or even showing up really late. You also don’t want to end up with a fly by night company that has no insurance in place to provide you with protection. Making sure you check reviews and establish the experience and reputation of the company can provide you with the peace of mind you need. Another factor that can help you to make your decision is the cost of the removals. Prices can vary quite widely from one removal company to another. However, you do need to make sure that price is not your only priority otherwise you could end up with the type of company you are trying to avoid – one that is unreliable or even untrustworthy. So, look for a removals firm that is not only affordable but also reliable and property licensed to carry out home removals. Of course, availability is vital because you need to ensure the company you are considering is available to carry out the move on the required date. This is why planning ahead is so important, as you will struggle to find a good, reputable removals firm that is free if you leave it too late. Remember, these firms get booked up very quickly during spring and summer, as this is when many people decide to move. Booking ahead provisionally means that you can avoid disappointment and you can always change the date if you need to later on. Finally, make sure you check on the services that are available from the moving company before you make your final decision. Yes hiring a removal company is very important but you may also need to hire a skip to get rid of all of your unwanted waste, mackersskiphire.co.uk specialise in just this. Some removals firms offer just basic moving services while other will offer a wide range of services including packing your items before they are moved. If you have little time to deal with the move, you may want to consider paying extra and finding a full service removals company.